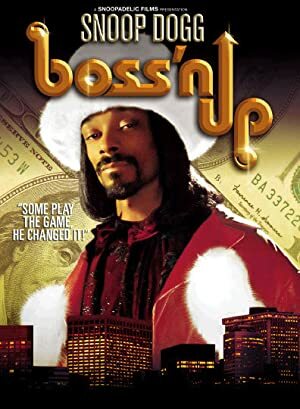 Trina has about 7 movie credits. 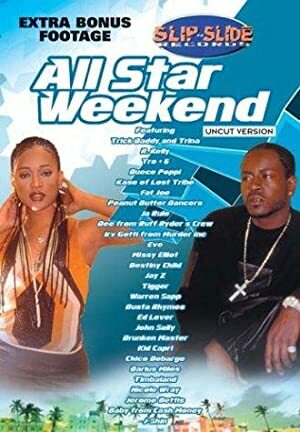 The first movie to feature her was Slip N' Slide: All Star Weekend in 2002. 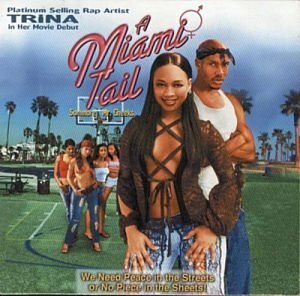 Trina has acted in 6 other movies including a role as Alica Strada in the 2003 movie A Miami Tail and a role in the 2005 film Trick Daddy: Raw and Uncut.